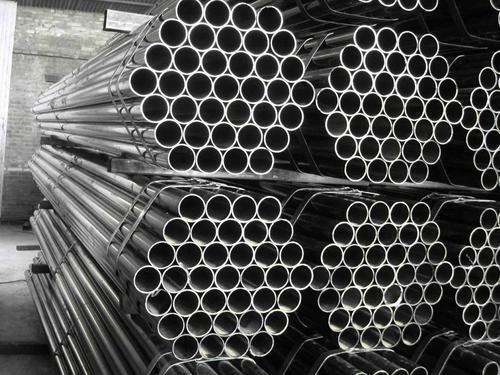 Buyers can lay their hands on our impeccable lot of Steel Pipes having seamless quality and cost-effective prices. Raw materials form the basis of any product and thus we obtain them after checking against varied quality parameters. Moreover, we procure raw materials only from reliable sources.